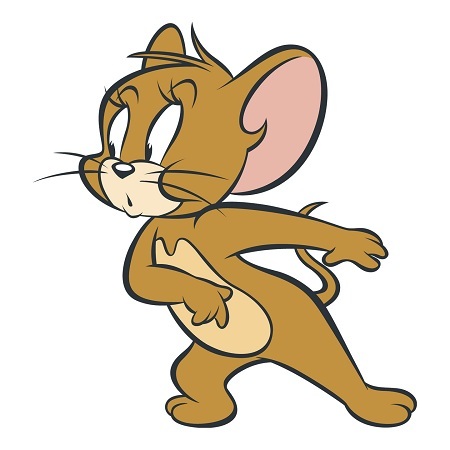 Rat is the first animal in Vietnamese zodiac so people with rat sign always want to be pioneers and leaders in all activities. Respected for its smartness and quick-witted, people with rat sign are imaginative and generous, especially with people on their same boat. You are working a “rat person”? Then do not spend a moment underestimating him or her. Maybe they appear with a dove-y look, yet inside they are calculating carefully every single step to win and conquer the rival to achieve their goal. 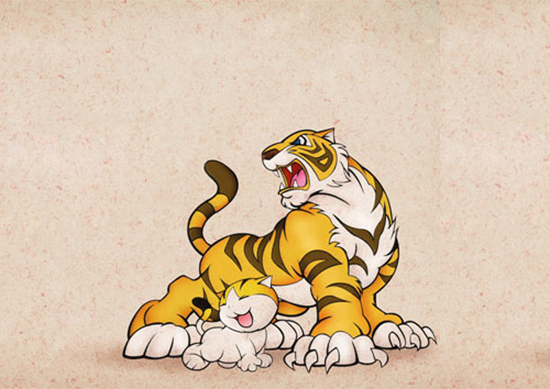 Tiger is definitely a holy animal of Vietnam, where it is considered the king of forest. 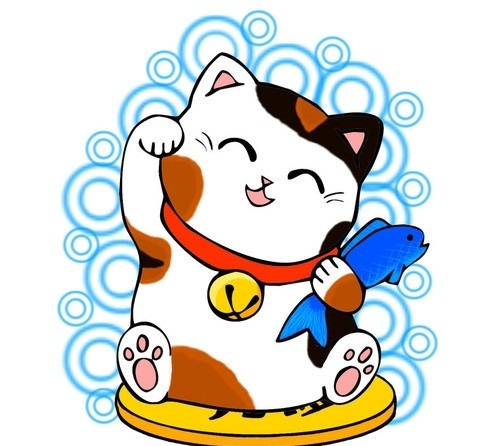 Mentioning Vietnam’s territory with ¾ areas being mountain and forest, one can easily understand why the image of tiger is even integrated into pagoda’s and temple’s architecture in Vietnam, and thus becomes one of the holy deities of Vietnam belief. A walk to Sword Lake and old quarters, a first place to come if you want to experience the hustle and bustle atmosphere. The great combination of locals and tourists. 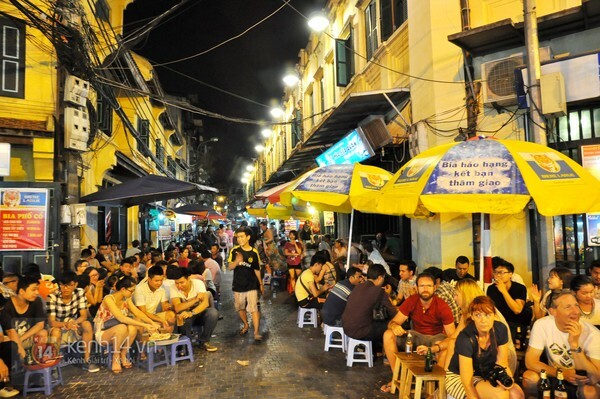 A street food tour to enjoy the Vietnamese food. I ensure that amazing food will capture your heart. 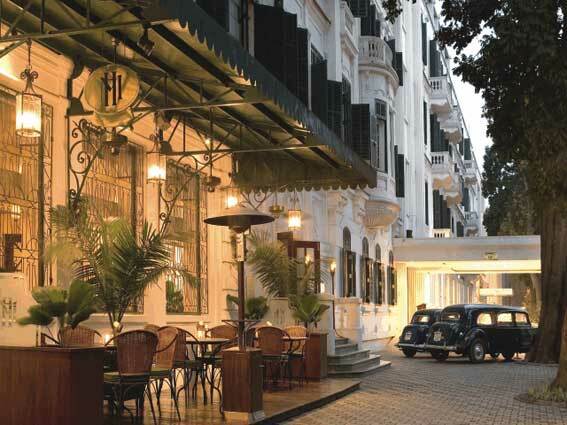 A stroll along Hanoi streets that immerse yourself in the French colonial architecture, dating back to 19th century. 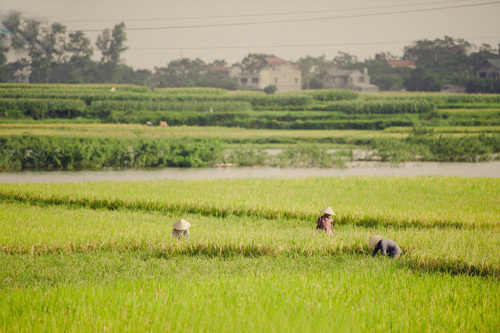 On my very first blog post, I am getting excited to share with you a story of Hanoi in the past, my beloved city. Firstly, the buildings were constructed for shelter demand. In the memory of homeland, the French architects replaced the original Vietnamese house-garden style with the block houses. However, the Vietnamese style was not totally eliminated. 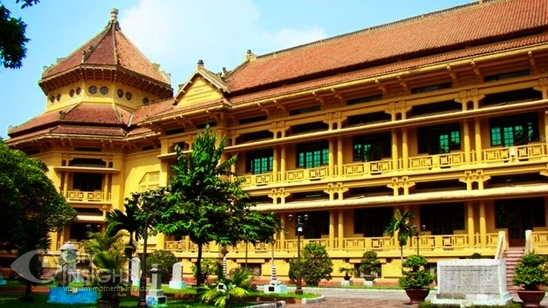 Thanks to the combination among local architecture and French format, among Eastern and Western tradition, a new style named Indochina architecture was created. These constructions become the symbols of our city. For a city tour around, I hope you don’t miss the famous Sofitel Metropole Legend Hotel (built in 1901). Let’s stop off for a drink, watch busy life passing by and spend your relaxing time at the outdoor terrace café shop, a small Paris corner. Nearby is Trang Tien Street. Wandering along the pavement, you will see both the luxury bookstores, high-end clothes shops on the 1st floor and the well-reserved colonial French style on the 2th floor at each house. It’s a perfect combination of old and new things at Hanoi center. 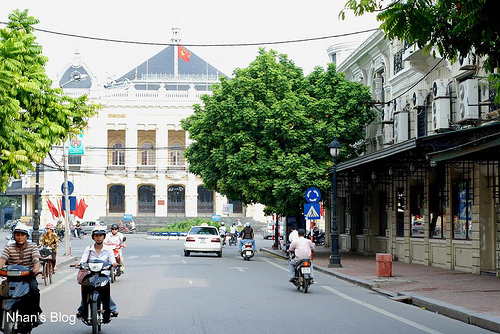 To the end of Trang Tien street, you reach Hanoi Opera House (built in 1901-1911), which is also a feature of the city. Saint Joseph Cathedral is another ideal place. 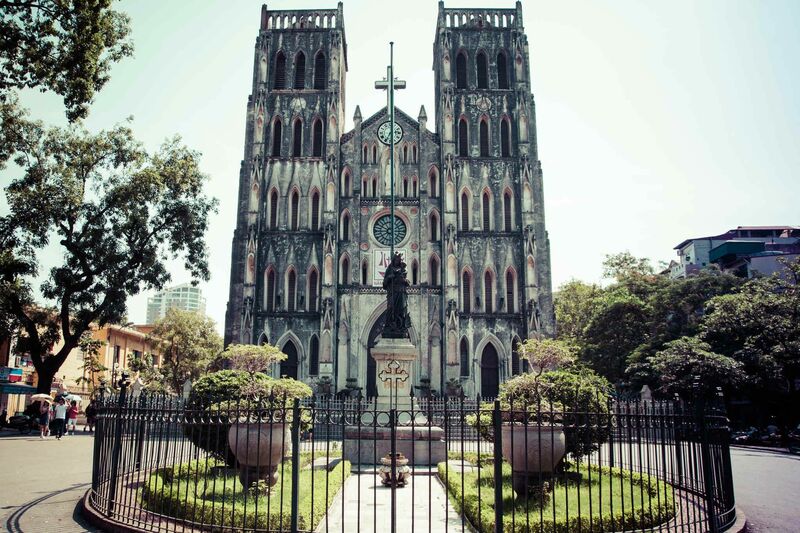 The beautiful 120-year old church significantly follows the Gothic style and design of Paris Cathedral. The church stands in one of the most crowded place in Hanoi, especially at weekend. People come here for chill time in a vendor enjoy a favorite local drink named lemon tea. Join them! 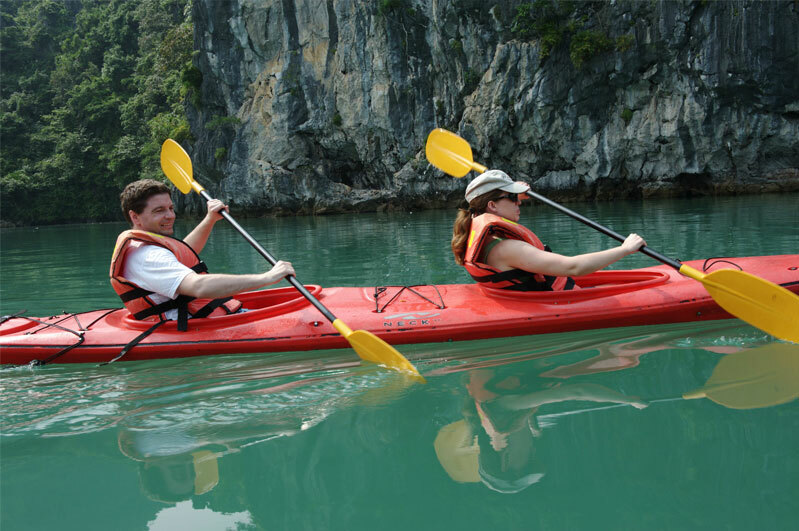 You are planning to visit Halong Bay and would like to stay overnight on a cruise, still, as there are so many choices can be found online so you may find yourself quite confused and overwhelmed, right? 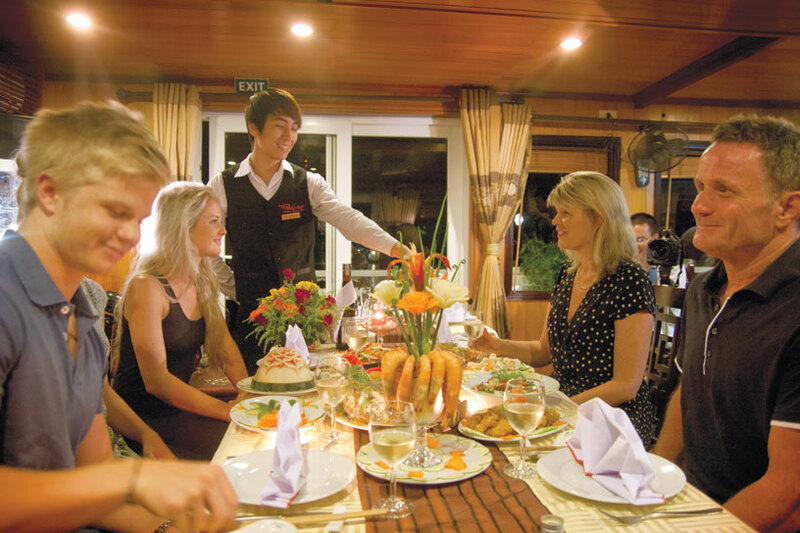 Paloma Cruise – a very nice Deluxe Cruise will be a great suggestion for a mid-range budget. For the round-trip transfer Hanoi – Halong Bay – Hanoi, besides using private transfer with the excellent level of privacy and comfort (with relatively high rate), you can also book for the shared shuttle van operated by Paloma Cruise to save cost and also to make friends with other travellers along the way. The 16 seater mini bus is well equipped with A/C and it will pick you up at all hotels in Hanoi Old Quarter for 3.5 hour drive to Halong. Normally, there are from 6 to 8 people sharing space in the comfortable van and the guide is friendly and willing to share with you everything about the daily lives of people on the Red River Delta. To be honest, cabins on Paloma Cruise are not luxury but comfortable, clean and well appointed. There are total 22 cabins on boat (10 Superior, 8 Deluxe, 2 Suite and 2 Family Suite cabins). All Superior cabins are located on the first floor while other cabins are all located on the second foor. Location is the main difference between Superior and Deluxe cabins while their area and amenities are very similar. Suite cabins are more spacious with area of 23 sqm, both Suite cabins on Paloma Cruise are Double cabins so they are great choices for couples and honeymooners. 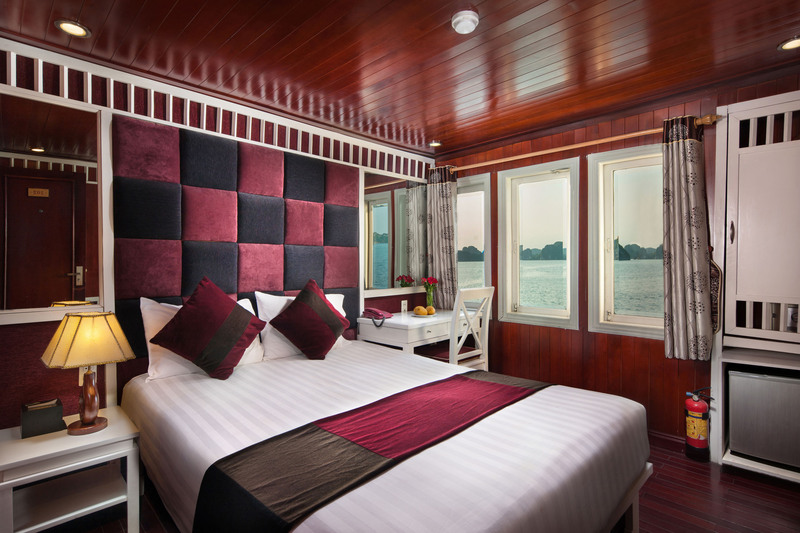 During my trip, I stayed in the Family Suite cabin, very spacious (27 sqm) with a double bed and a single bed and the best part is the large private balcony with sun loungers where you can admire the breathtaking beauty of Halong Bay – ideal accomodation for a family of 3 to 4 members. There are free two bottle of water and fresh fruit in each cabin. Crews of Paloma cruise are young (except the captain, of course), very friendly and helpful. They also gave us a T-shirt as a lovely gift. On the first day, Paloma Cruise sails to less touristy and off the beaten track Bai Tu Long Bay with a visit to Vung Vieng fishing floating market. Here you can enjoy kayaking or visit the villages on a bamboo boat before swimming, relaxing on a quiet local beach. After coming back to the boat for a shower, the sunset party takes place on the top deck, some drink and fresh fruits are offered and I bet you will never want to miss this chance to take some amazing sunset photos. For those who love cooking, joining the cooking demonstration to know how to make Vietnamese spring roll is really fun. The second day with a visit to the famous Surprising Cave – a little crowded but worth to pay a visit. 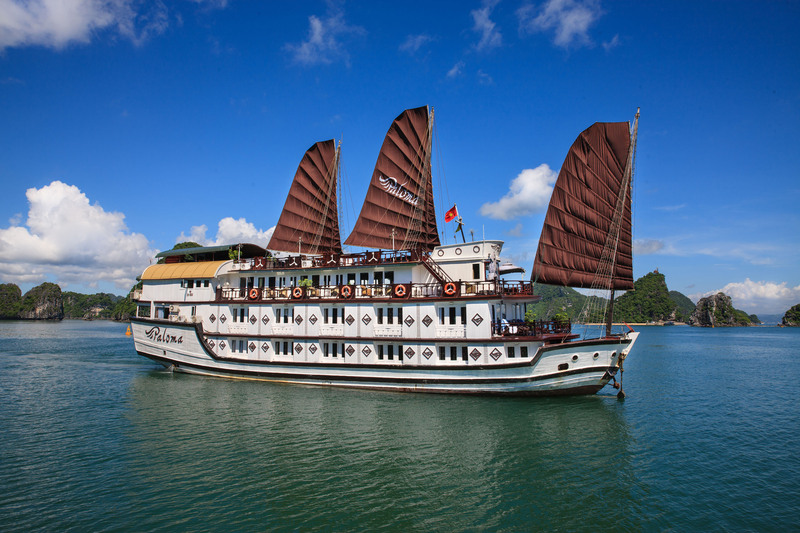 All in all, with a very reasonable rate, Paloma Cruise is a very good choice to enjoy Halong Bay! From 1/7, Vietnam allows free visa for travelers from 5 European countries: Germany, France, Britain, Italy and Spain within 15 days. This policy is valid from 1st of July until 30th June 2016. Germany, France or Britain is the main markets of Vietnam tourism with many travelers come to visit Vietnam every year while Italy and Spain are the new markets. The decision of dropping visa to the travelers from these countries will surely increase the number of travelers to Vietnam. Another good news for all travelers who still need to applies visa before entering Vietnam is the government has adjusted the visa fee on entry, exit, transit and residence in Vietnam. This policy will take effect from 23rd Nov 2015. Immigration fees collected in Vietnam dong. For the rate specified in US dollars (USD) shall be collected in USD or collected in Vietnam dong on the current exchange rate of USD into Vietnam dong. The rate will be the one that the State Bank of Vietnam listed on that day. Follow my last three posts, you can see that I start my trip in Cambodia from Mekong Delta in Vietnam, then take a speedboat to Phnom Penh, following by a long driving to Battambang and here is my final destination – Siem Reap. Siem Reap is totally different from other city because of the breathtaking Angkor Complex but before we start digging around these temples, I would like to show you how to move around this city in an easy way. 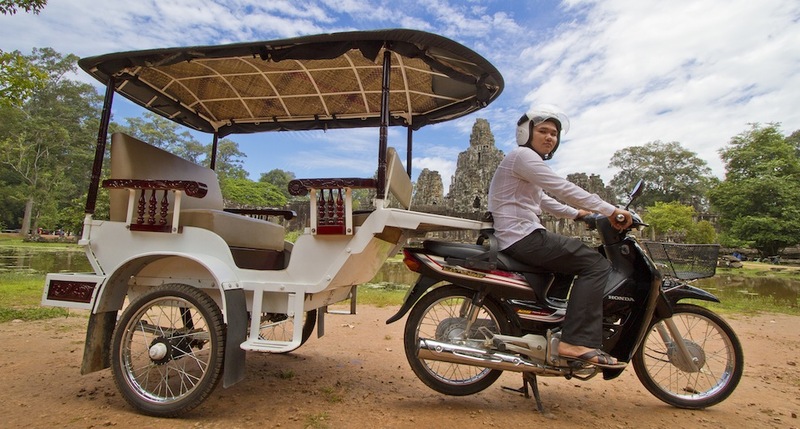 Next is the most common form of transport in Siem Reap – Tuk Tuk. You will find one or dozens of these guys everywhere in the central and nearby. A short journey in town is usually about $1 per person,max four people, and increased the further out you go. Half day hire can be around $8 to $10, and full day from $15 to $20, depending upon the distance involved. Each Tuk Tuk has a different decoration and you might find some are very unique or funny. An environmentally-friendly option is bicycle. There are plenty of bicycle hire spots in town and this is one of the best ways of getting to see Siem reap. Check out the White Bicycle, a charity with several locations around town and Green e-bike, electric bicycles providing an noise-free and pollution-free option. Take extra care as traffic “rules” may differ from you home. Other transports like taxi or bus are not available in Siem Reap. There are no metered taxis or bus services in this city. 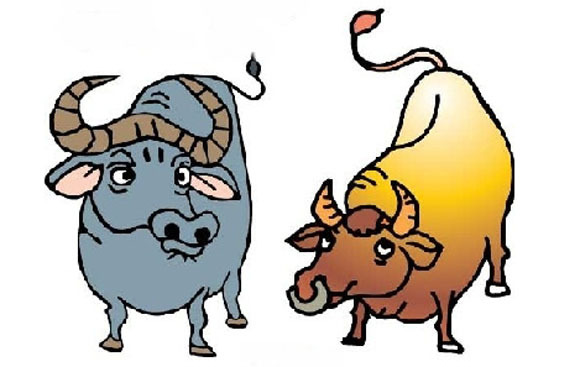 But, many hotels will arrange car hire for visiting temples or airport transfer. Or, you can take the bus to get to other destinations, not in town. About motorbike rental, you can’t rent motorbike in Siem Reap, unless it is part of a tour. In my experience, hiring a tuk tuk to exploring around the temples will be the best choice as you don’t waste time on finding the way; don’t worry about parking places if you rent a bike or motorbike; the price is acceptable and you can feel the atmosphere of this area. A tuk tuk will cost around $14 to 20$ a day to cover all of the main temples and your driver can also act as a tour guide. A little note about timing! Sunrise and sunset are the most popular times to view Angkor Wat so it can get very crowded. late morning and early afternoon tend to be the quietest times though it can be very hot so keep hydrated and avoid the sun where possible. Allow extra time to deviate from you intended route if you want to avoid the crowds. You are now ready to explore the Angkor and I will show you my proud photos in the next post.